I absolutely love Google Maps! I use it as my everyday driving GPS and for creating customized maps when I am traveling. 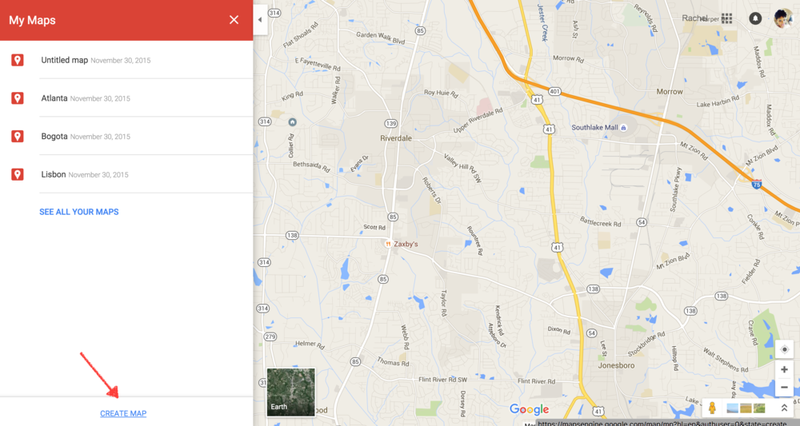 how to create a customized map using Google maps, which will be really useful to you on your next trip. You do not need wifi to use it! So if you are lost and without wifi or service, you can still get to where you need to go! You can customize your map the way that works best for you! Even better, you can create a map in less than 15 minutes! : If you are not sure where to stay in a city, work backward by adding all of the things you want to see and experience then find a hotel/AirBnB/hostel central to those locations! * Quick mention, in order to create a custom map, it’s best that you at least have an idea of the things you want to do, see, experience before adding it to a map. Click the small 3 bar icon in the top left —> Go to “My Maps” *Make sure you are signed into (or signed up for) your Gmail account. *Make sure you are signed into (or signed up for) your Gmail account. : Scroll down and click “Create Map”. : Where it says “Untitled Map” put in the name of your map. Here I like to add which city I am creating the map for. 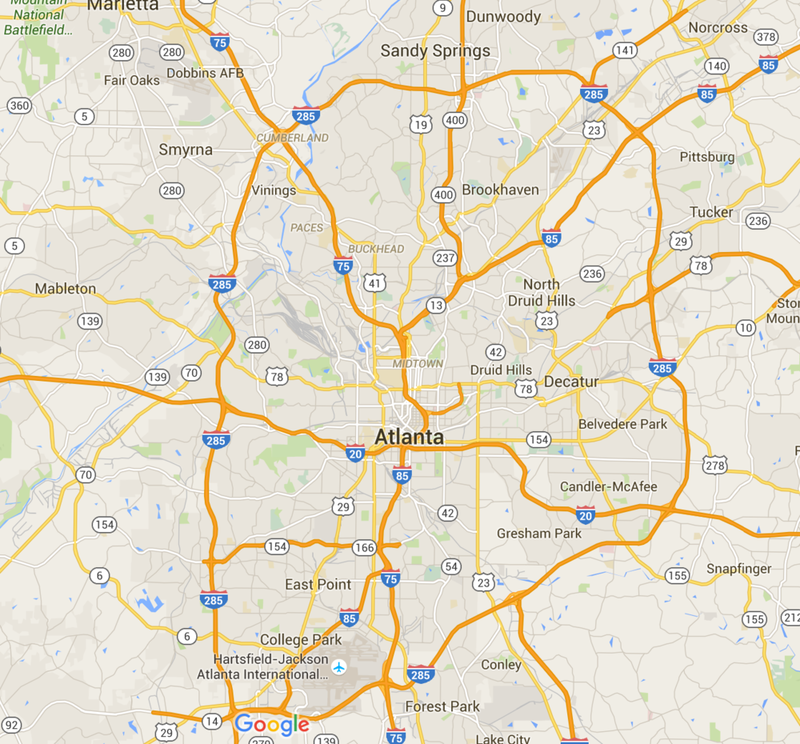 For this example, I named the map “Atlanta”. For now, you can ignore “Untitled Layer”. : Go to the search and start typing in locations. I like to start with my accommodations. In this example, I chose the Aloft Atlanta Downtown. Click "Add to Map". Keep adding in locations of places you want to eat, attractions, bars, places of entertainment, banks, etc. : Once all of the locations have been added, you can color code each location. Click the paint bucket next to the location. You can choose a shape, color, and icons. : You can also change the icons! I like using a “$” icon to point out partner banks with my home bank, ATMs, reputable exchange counters, etc. : BOOM! You have a fully functional and customized map for your next trip! : Log into 'Google Maps' on your phone. *Make sure you download 'Google Maps' downloaded to your smartphone or tablet. Click the three lines at the top left and click "Your places" (make sure you are signed into your Gmail account that you created your original map). : Scroll down and select the map you created. : Decided if you want to view your map on or offline. If you are in a foreign country this option is phenomenal! Although not connected to wifi, Google will pick up your location and you can still navigate around the city! What cities do you plan on making a customized Google Map for?